Model of a “three seats sofa” based on the IKEA real model. 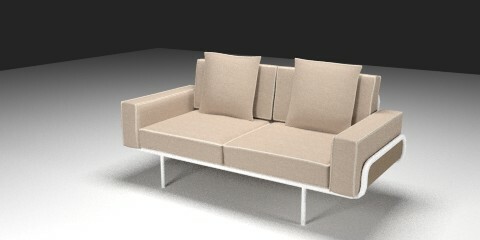 The 3d model has an UVmap with 2 textures for the cushions and the sofa structure. The image has been redered with blender and cycles. hmm.. 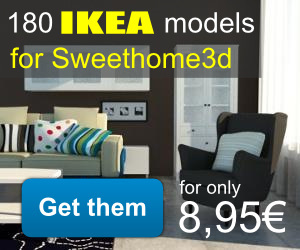 It can’t shows on sweethome3d. It works ok for me, have you tried the sh3d file? COMO SE FAZ PRA PINTAR SÓ O TETO?? ?